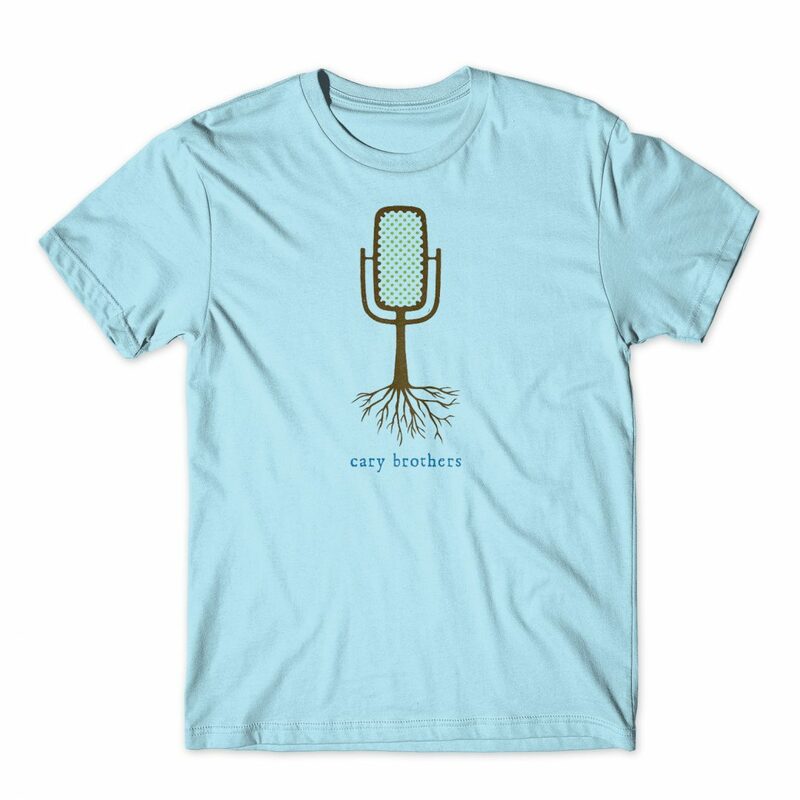 Merch Design for Cary Brothers. Cary Brothers is an indie rock singer-songwriter originally from Nashville, Tennessee. After moving to Los Angeles and becoming a regular performer at the influential Hotel Cafe venue, Brothers first gained national attention with his song “Blue Eyes” on the Platinum-selling, Grammy-winning “Garden State” soundtrack. He has recently released a pair of cover albums, bringing his unique take to some well and lesser known songs and in some cases duetting with the original songwriters themselves. Go ahead and give Cary a listen here.